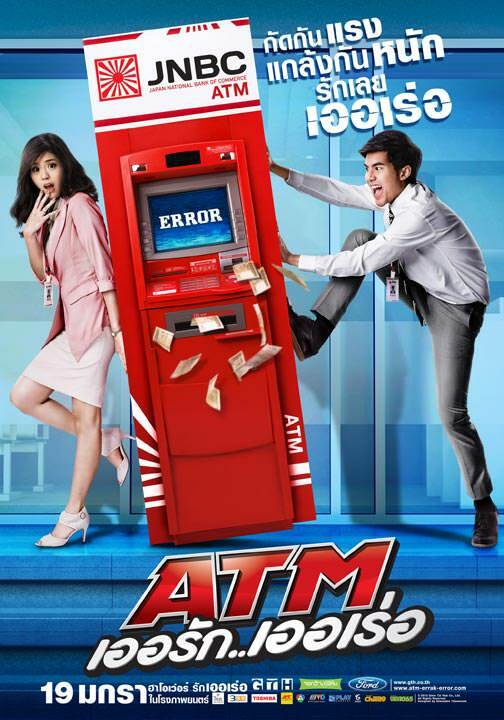 Best 10 Romantic Comedy Thailand Movies – Hello everybody, welcome back with me today in BestFilm.Download, Today i want share to you best thailand romance comedy movie film and recommend to you. Thailand has made a name for itself these past few years as the Go-To country if you want fresh asian horror films, but what most people aren’t aware of is that the Thai entertainment industry also love romantic comedies, and their Movies reflect this. 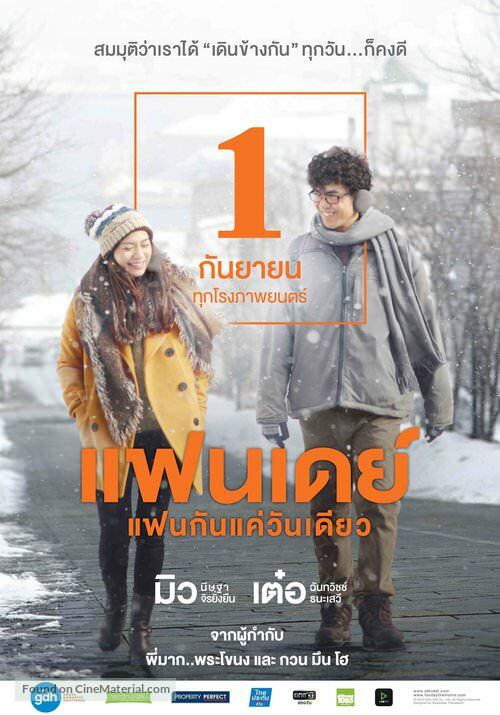 If you need a break from K-Dramas, J-dramas, and want something a little bit more cheerful, you should check out these Best 10 Romantic Comedy Thailand Movies. Life of a 14 year old girl Nam, who falls in love with her senior of tenth grade P’Shone and tries desperately to win his attention. Joey Hermosa (Erich Gonzales) and Marcus Hanson (Mario Maurer) only have two things in common. One: they live to make fairy-tale romances happen – Joey through her exquisite wedding cakes; Marcus through the numerous romantic comedies he stars in. Two: their own love stories do not have the fairy-tale happy endings – she was just recently dumped at the altar; he just discovered that his on-screen partner and real-life girlfriend had fallen in love with another man. These two broken-hearted people will find love again when they least expect it. A young OJT girl and a young assistant director try to direct a cat to promotion comercial advertisement instant noodle. A group of unlikely friends discover themselves on the road traveling from Bangkok to Phuket. 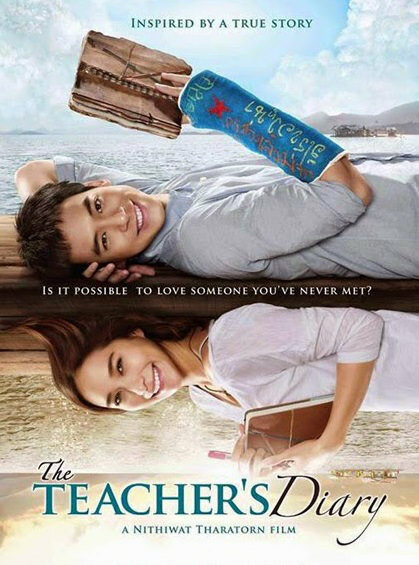 This is a story about an IT worker called Denchai who doesn’t get along with his co-workers well.He falls in love with one of his co-worker who he thought was different from others called Noui, apparently, the person is an adulterer with her boss who is already married. Then one day, they all went on a trip to Japan and at the end of the trip, Noui decided to commit suicide due to recently discovered that her boss will not get a divorce with his wife but failed and resulted in her losing her short term memory for a day. Denchai then decides to put this opportunity to good use by telling Noui that they are in love.